IHSANULLAH ., KHALID KHANZADA, MUSAFIRA ALAM, HAMEEDULLAH . 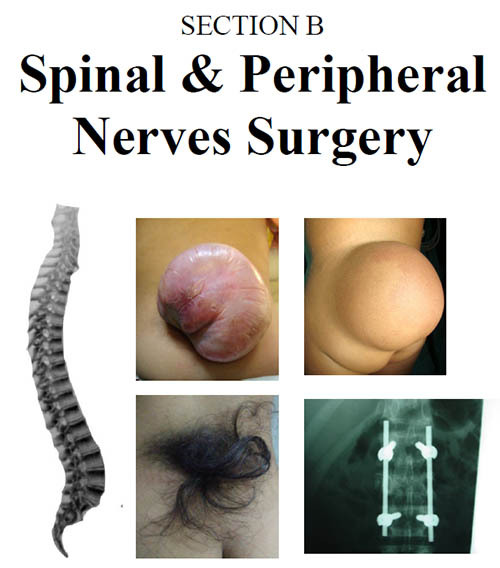 Pakistan Journal of Neurological surgery is a multidisciplinary, double-blind peer-reviewed, open-access, biannual journal, published in both printed and online versions, published by Pakistan Society of Neurosurgeons and Department of Neurosurgery, Punjab Institute of Neurosciences, Lahore General Hospital, Lahore. This was published Quarterly then Biannually and now again Quarterly publication. 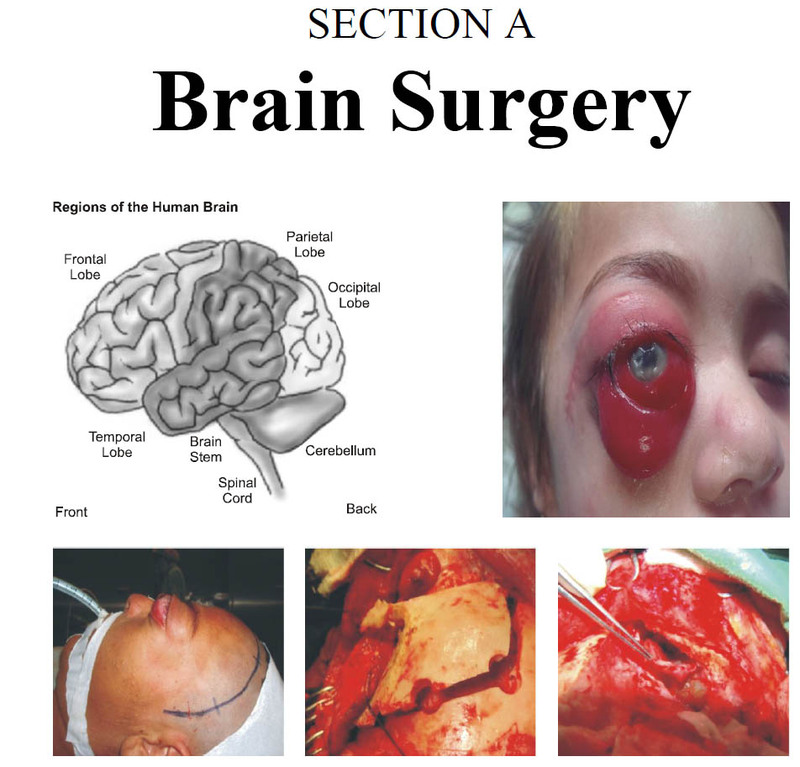 It contains original research articles, review papers, case reports and updates in Neurosurgery. The Editorial board makes every effort to ensure the accuracy and authenticity of material printed in this journal. However, conclusions and statements expressed are views of the authors and do not necessarily reflect the opinion of the editorial board. Material printed in this journal is the copyright of Pakistan Journal of Neurological Surgery and may not be reproduced without the permission of the Editors or publisher. 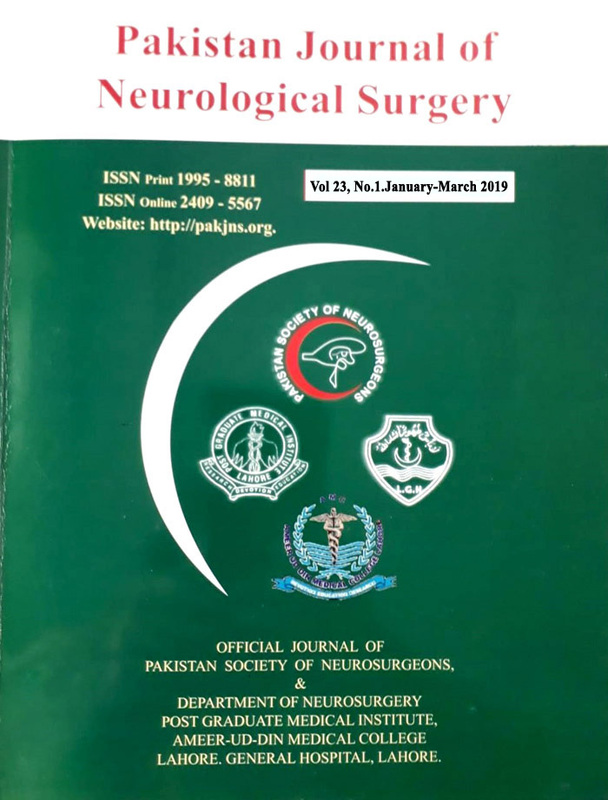 The Pakistan Journal of Neurological Surgery accepts only original material for publication with the understanding that except for abstracts, no part of the data has been published or will be submitted for publication elsewhere. Scholars are invited to submit their research papers, manuscripts, and/or critical reviews for possible inclusion in the upcoming issue.